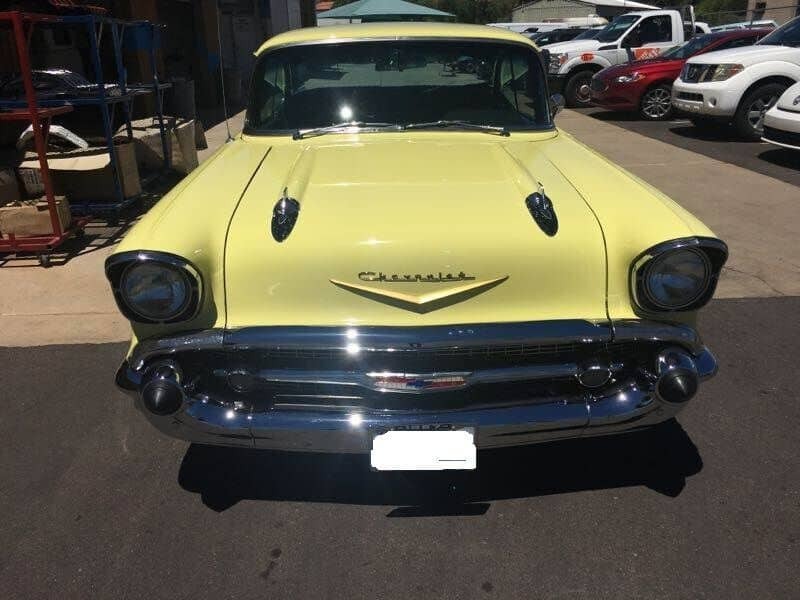 USA Classic Customs is a full service classic car and truck restoration company. Founded in 1982 we have recently branched off from our flagship company, USA Collision. 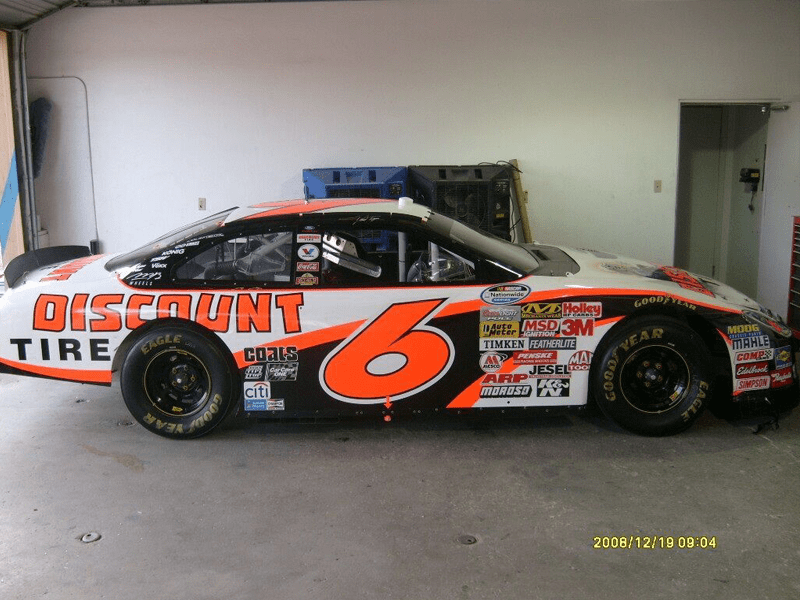 We specialize in body repair, metal fabrication, paint and color matching. 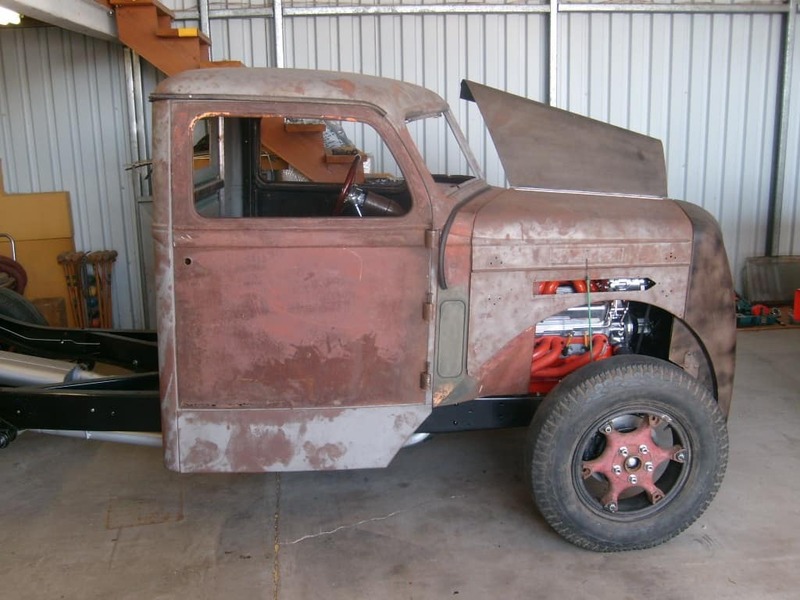 Restoration and repair of both classic cars and trucks is our specialty. We have had continued success in the valley because of our quality of work and customer satisfaction for over 35 years. In addition, we are the preferred repair shop for Hagerty insurance in Phoenix Arizona. 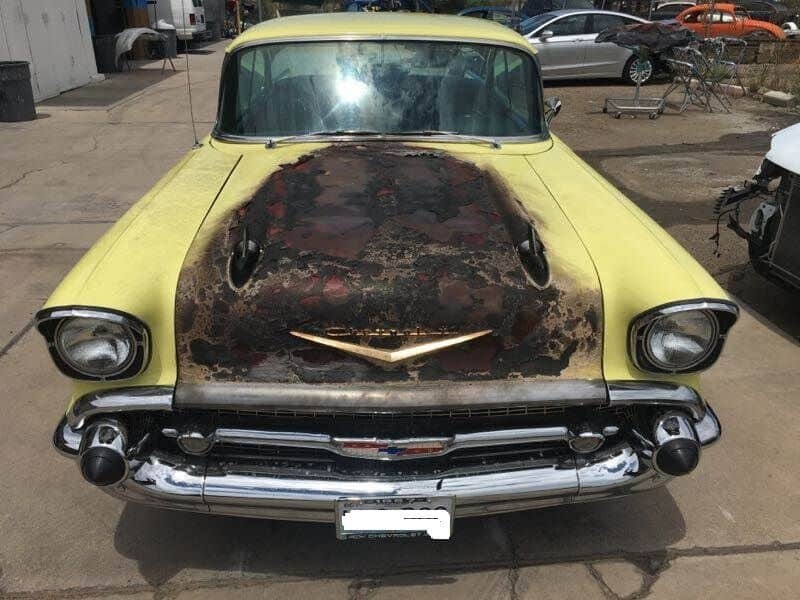 Our technicians have a passion to repair and restore classics. Together they have combined experience of over 50 years. Our pride is in cycle repair time for body and paint repairs and we are proud to have some of the most talented metal fabricators in the industry. We have restored and built multiple award-winning vehicles over the past 35 years in business. 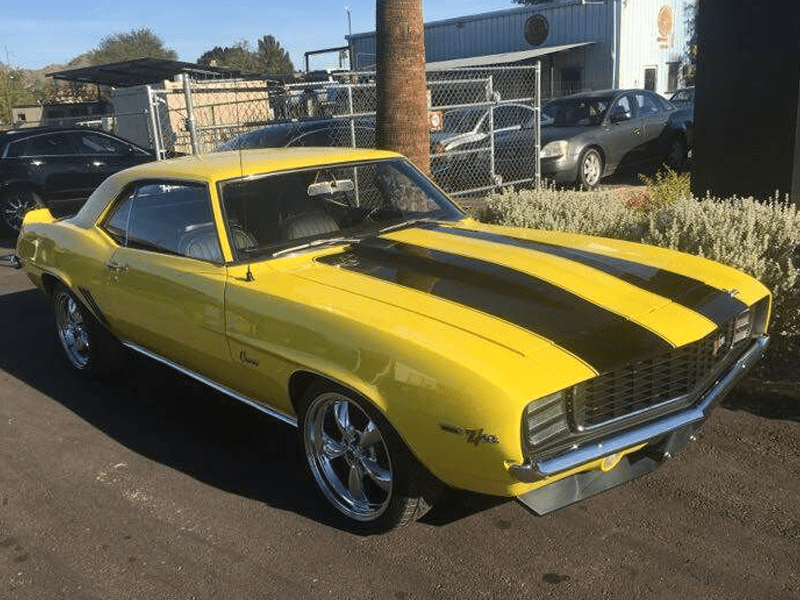 Whether your classic car or truck is in need of metal fabrication, rust repair, painting, color matching, fiberglass repair, gap alignment, frame straightening or a complete ground up restoration, we are the top shop in Arizona. 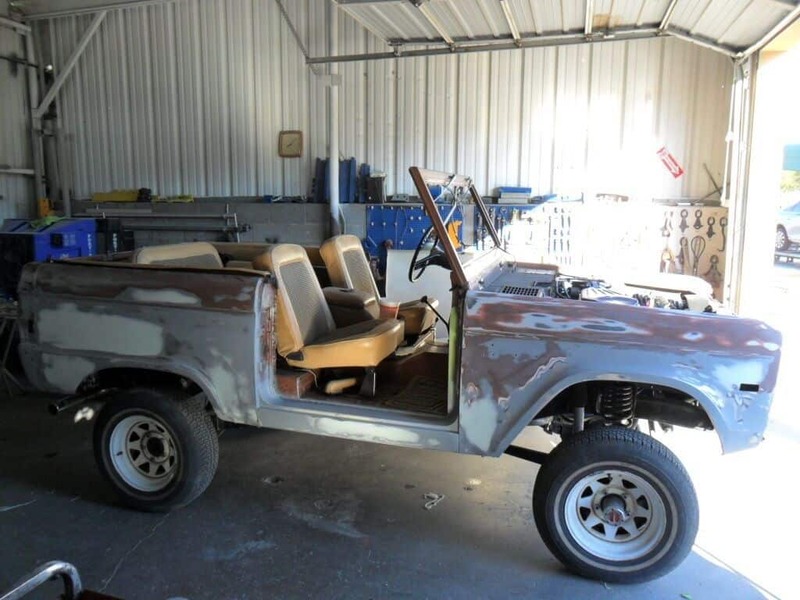 Feel free to stop in anytime and see some of the restoration projects we are currently building, or some of the cool classics we are working on. We’ll have a response for you within 24 hours! 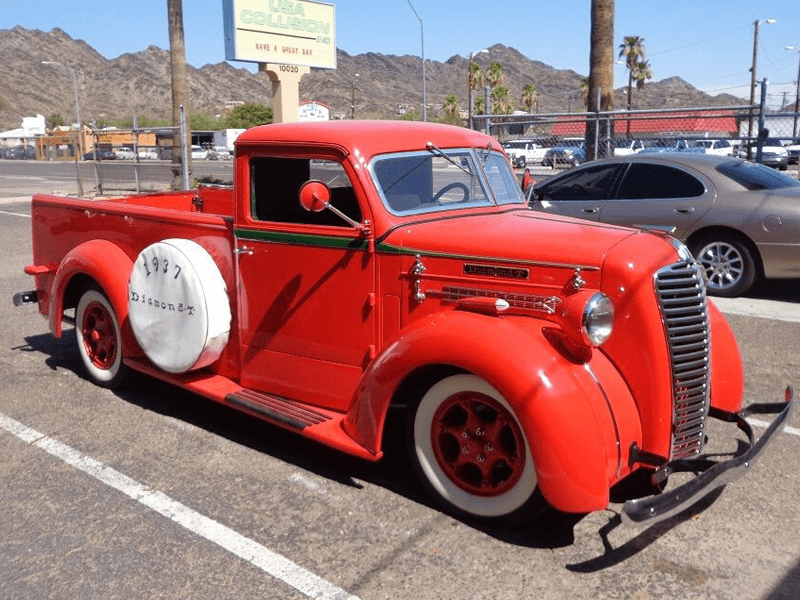 In addition to complete builds, we are the preferred repair shop for Hagerty Insurance in Phoenix and can restore your classic vehicle from accidents, fire, and other damage. 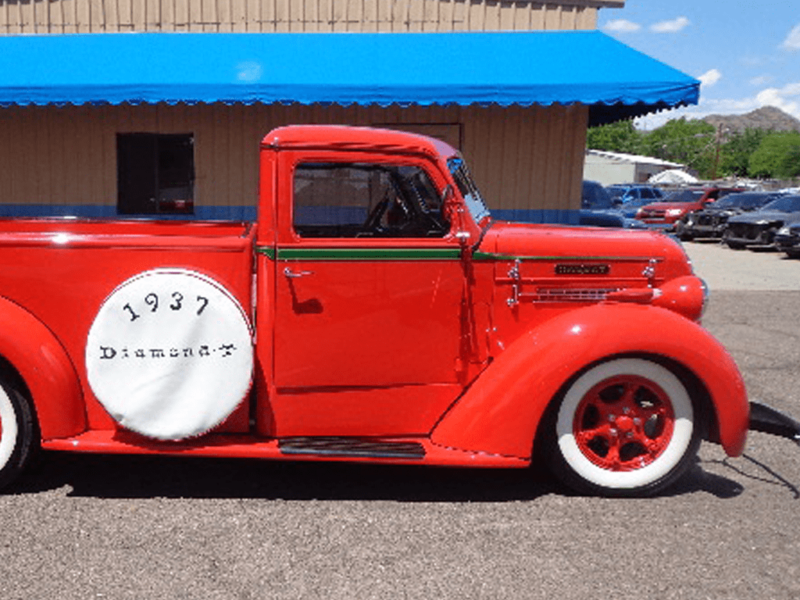 We put great attention to detail to make your classic car or truck just like a new! Contact Us or Get An Estimate Right Now. Have a project or just a question? Need an estimate instead? Click here.